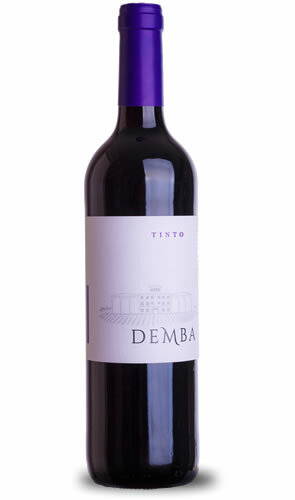 Demba Tinto wine. L&P Global. Viticulture: Clay and calcareous soil. Each year analysis of both the soil and leaves is undertaken, so that each plot is best utilised. Systematic prunings are held to obtain a balance between leaf surface and fruit. Night harvest is made at the suitable moment of maturity, ensuring the adequate temperature of the fruit. Vinification: Prefermentative maceration at low controlled temperature (10ºC) during 3 days. Temperature controlled fermentation(24-27ºC)with pumpings and “delestages”. Intense ruby red colour with violet nuances. Shows elegant primary aromas in the nose. Round, well balanced, complex and rich in the mouth. Very expressive aftertaste.